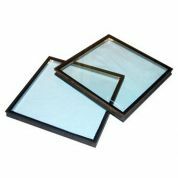 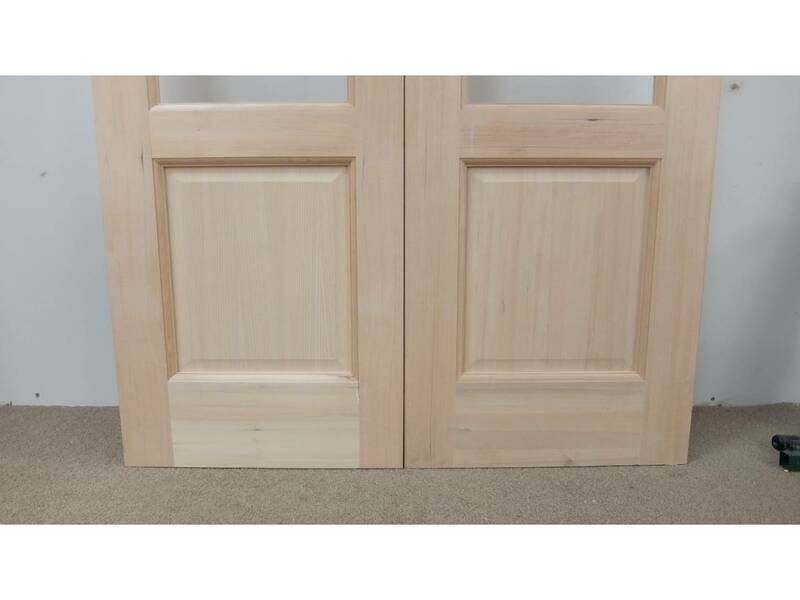 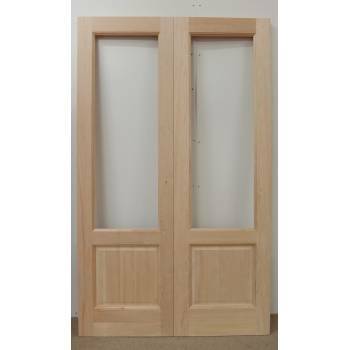 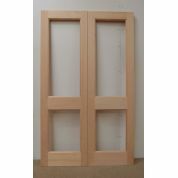 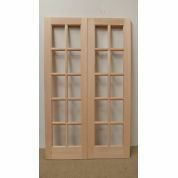 Listed in our shop are frames that are suitable for these doors. 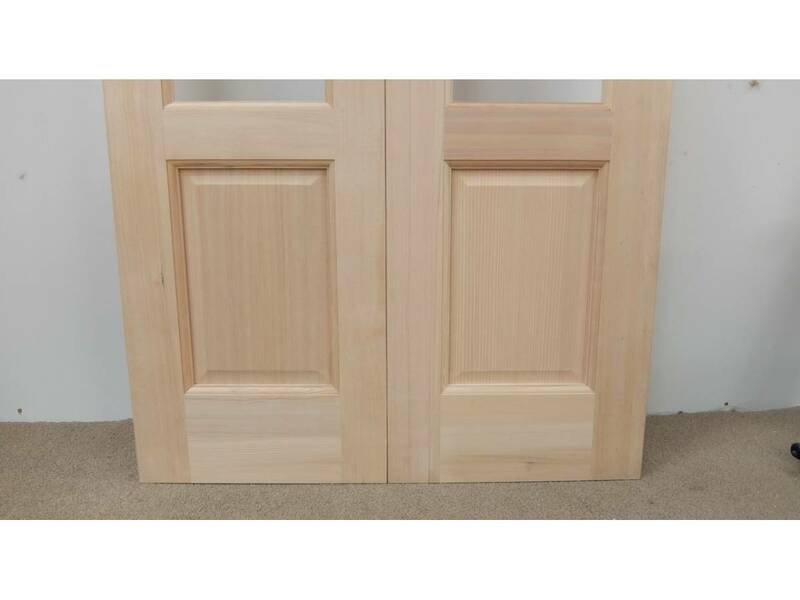 Correct and immediate treatment of this is imperative, without it this product willl degrade very quickly and the limited warranty will be void. 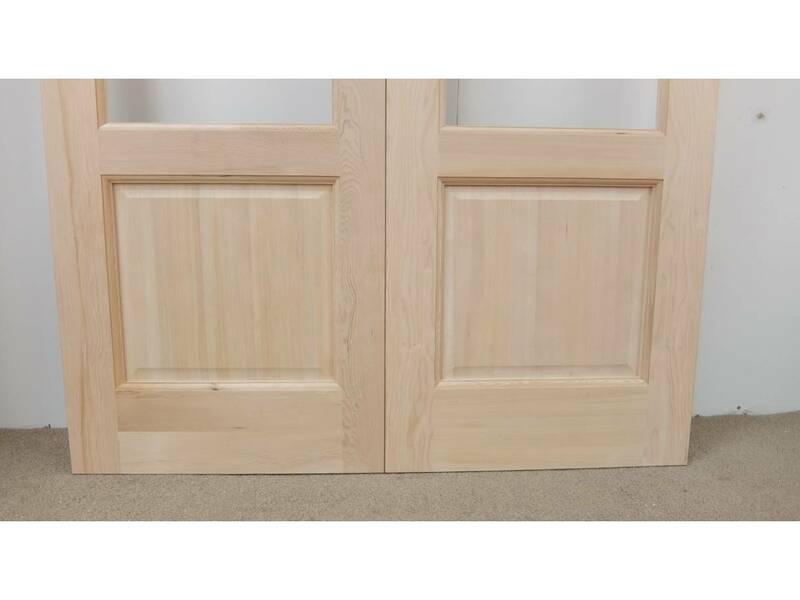 Do not use a water based treatment, paint or stain on this door; only use solvent based products. 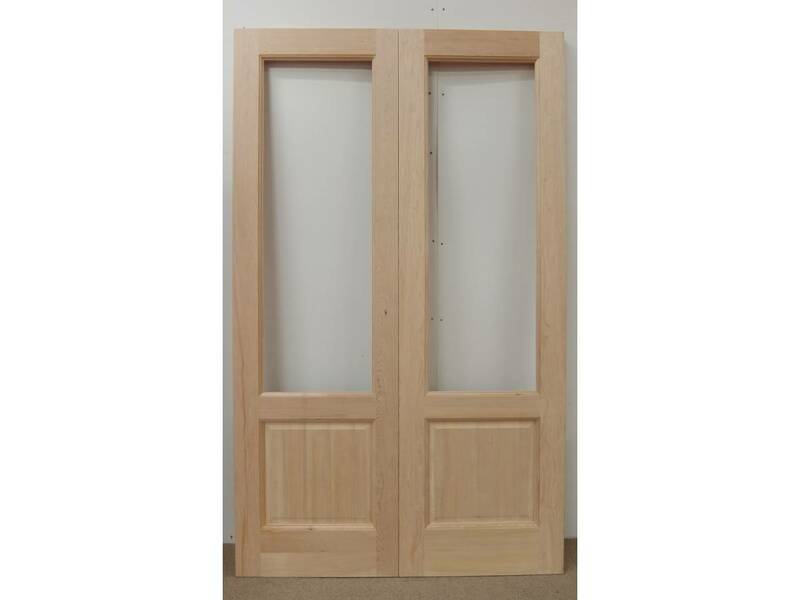 This item should be fully treated before it is fitted. 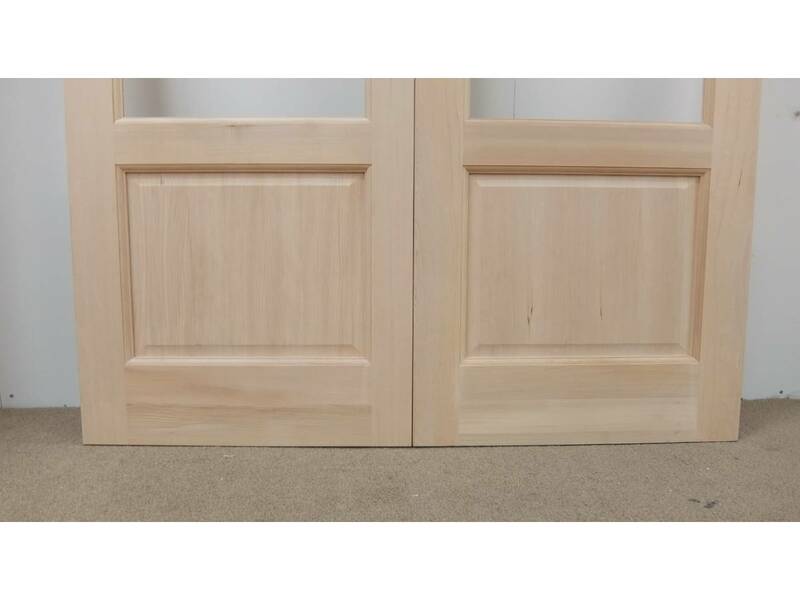 Maintenance is the key to giving external joinery a long life, i.e., if cracks appear, especially on the joints, these should be filled immediately to stop water penetration.